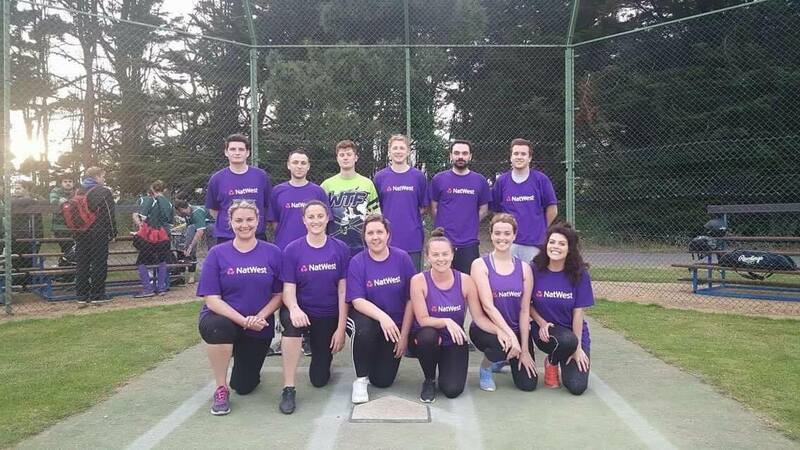 Natwest Batbest showed that their team name was well founded by the end of their debut season last year, showing arguably some of the best team spirit in the league to take some serious scalps against more experienced competition. It appears their squad has caught the Softball bug, with 6 of their 10 players registering to the JSA Sunday League under the newly formed team, the Watergate Warriors. Underestimate them at your peril!